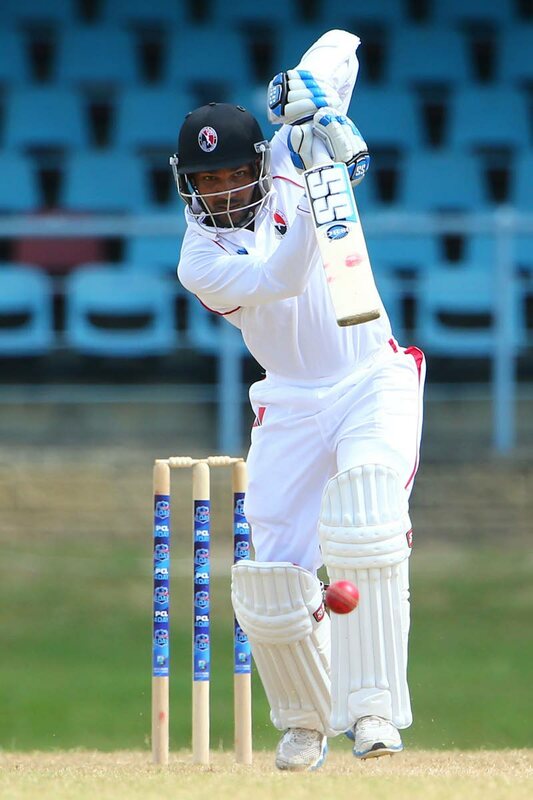 TT Red Force captain Denesh Ramdin has no regrets declaring in the second innings against Barbados Pride in the last round of the West Indies Four-Day Championships, saying the team must play aggressive cricket to win. The Red Force decided to declare on 247 for six in the second innings late on day three on Saturday, setting the Pride a challenging 324 for victory. Despite being 104/5 at one stage, the Pride recovered stunningly to stun their opponents. The hosts batted at close to four runs per over to reach 326/6 for a four-wicket victory. Pride captain Jonathan Carter struck an unbeaten 149 off 185 deliveries with 14 fours and four sixes to guide his team to the unlikely win. Red Force remained last in the standings with two wins and four losses from six matches. Ramdin, speaking to the Newsday yesterday, said, "We tried for the victory, we went for it and we didn't at the end of the day, but I am still quite happy with the fight that the guys showed throughout the four days." Ramdin said he has no doubt that his team made the right decision to declare in the second innings. "It is all about winning cricket games and it is important that we win because there is no first innings points, so we took a gamble. If it had paid off it would have been fantastic, we just came out on the losing end of it. To me personally, I try to play a lot more aggressive cricket." Lendl Simmons, playing his first match for the Red Force this season, cracked 138 in the first innings to help Red Force post 358 in the first innings. Jason Mohammed also struck a first innings century with a knock of 121. Ramdin was pleased with the Red Force batting which has struggled this season. He said, "Quite happy with the batsmen. Lendl came back into some good form scoring a century for us and young Jason Mohammed again (continued his form) from the last game and this game getting a good century for us." The Red Force skipper said his bowlers were strong in the first innings but could have been better in the second. "The bowling was fantastic in the first innings, and I think in the second innings on the last day of that evening (post lunch) session I think we let them off the hook when they were five wickets down. That extra push I didn't think we had it in us. A couple decisions did not go our way, but that is cricket," the 33 year old said. Ramdin, who congratulated Carter for his knock, said his spinners didn't come to the fore on the last day as he would have liked. The Red Force will play Leeward Islands Hurricanes from February 21. 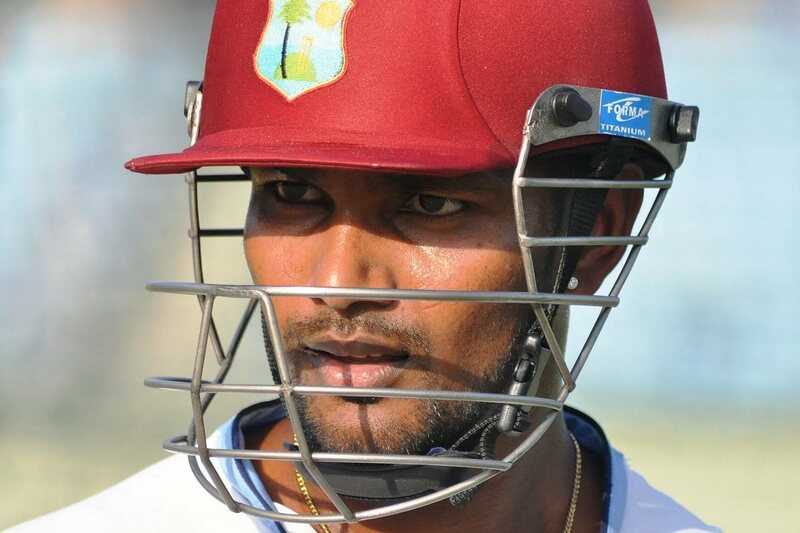 Looking ahead to the match, Ramdin said, "It is important that we take a break. The guys who have not been bowling or batting well (need to) go back to their club teams and play some games over the weekend. (There are) no big areas that we need to improve, just some slight adjustments we need to make and continue to play aggressive cricket rather than sit back and wait for the opposition to come at us." Reply to "No regrets for Red Force"